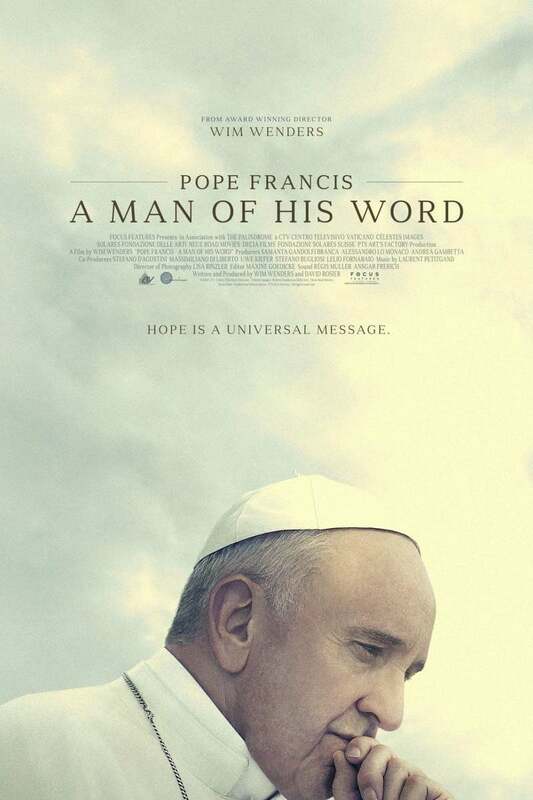 Pope Francis: A Man of His Word DVD and Blu-ray release date was set for December 4, 2018 and available on Digital HD from Amazon Video and iTunes on December 4, 2018. Many international figures have gone on "tour", but few have done a tour quite like this one. Follow Pope Francis as he travels around the world, giving sermons of hope and peace. Despite differences in background, social status, race and ethnicity, everyone has the same problems - and Francis has the answers. During this long, thoughtful journey, the Pope answers today's biggest problems with humble, simple solutions. He spreads messages of love, hope, peace and faith.